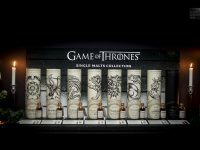 The Game of Thrones Single Malt Scotch Whisky Collection is a collection of eight whiskies, eight season, available at 1855 The Bottle Shop or asherbws.com. 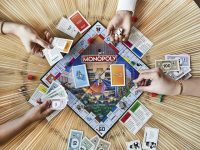 A new Monopoly game has been launched by The Ritz-Carlton Millenia Singapore, a first to be launched by any Ritz-Carlton hotel. 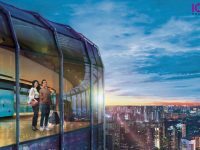 Enjoy S$30 off your bookings at ChangiHotels.com, a new hotel booking site has been launched by Changi Travel Services Pte Ltd. 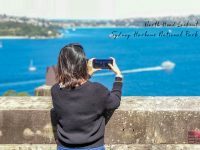 In September, our editor headed to Sydney armed with Samsung Galaxy Watch where he clocked over 10,000 steps exploring street photography with the Note9. 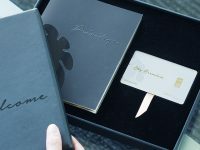 Find out how memberships such as Sky Premium and ClassPass or The Inside Access’s one-of-a-kind experiences can enrich your life. 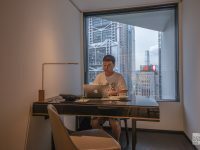 The new Expedia Add-On-Advantage allows you to get up to 57% discounts on your hotel room bookings when you have booked a flight or package with Expedia. 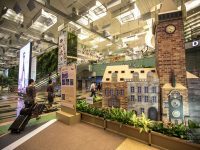 At 56 storeys high, the newly revamped ION Sky now offers an immersive experience combining interactive visual projections with the old-school nostalgia of Singapore sights. 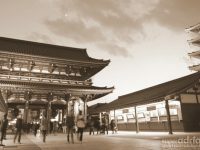 Tokyo has overtaken Bangkok for the Lunar New Year travel season for Asian travellers, according to AGODA.